Research by Zoopla shows that current sale prices are on average 3.86% less than asking prices - that’s around £10,623 in cash terms - and that this asking-to-selling price gap is 0.32%t bigger than last year. Homes in the south east currently sell closest to the asking price – just a 3.06% reduction – while homes in Wales are typically 5.87%t below. London sellers are typically reducing prices by 4.09% before they clinch a deal - close to the UK-average but a much bigger gap than the 1.96% recorded last year. 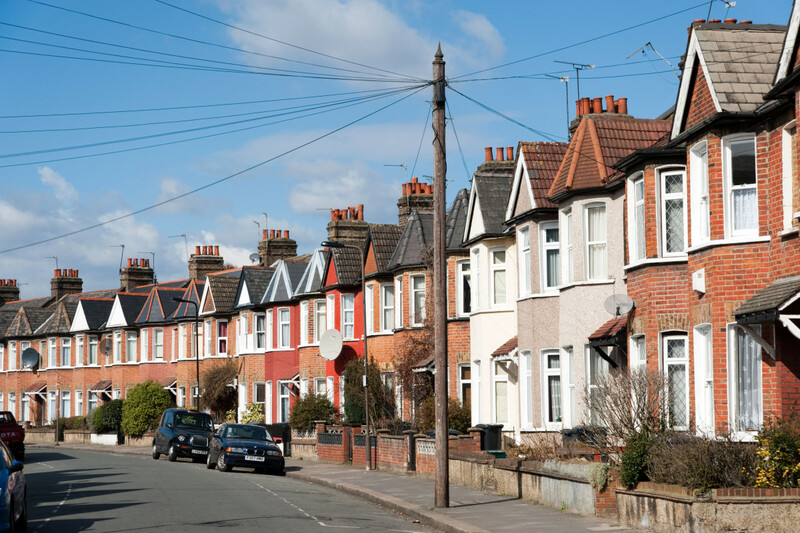 “It’s unsurprising that properties in the south are currently selling closest to their original asking price, as demand for homes in the capital and its surrounding commuter belt remains high. However, it's interesting to note that these same areas are the ones that have seen sale values slip furthest from the asking price over the past year, which is perhaps reflective of a slight slowdown in market activity in and around London” says Zoopla spokesman Lawrence Hall.